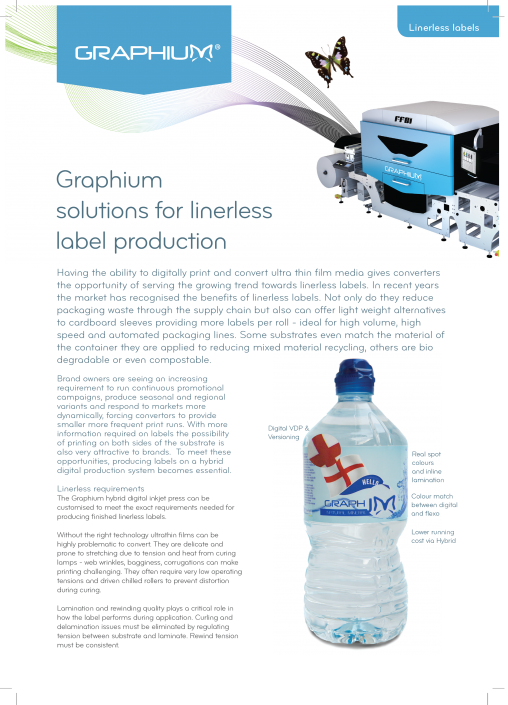 The industry’s most productive, modular digital UV inkjet press with high opacity digital white, for the production of labels, packaging and speciality print. 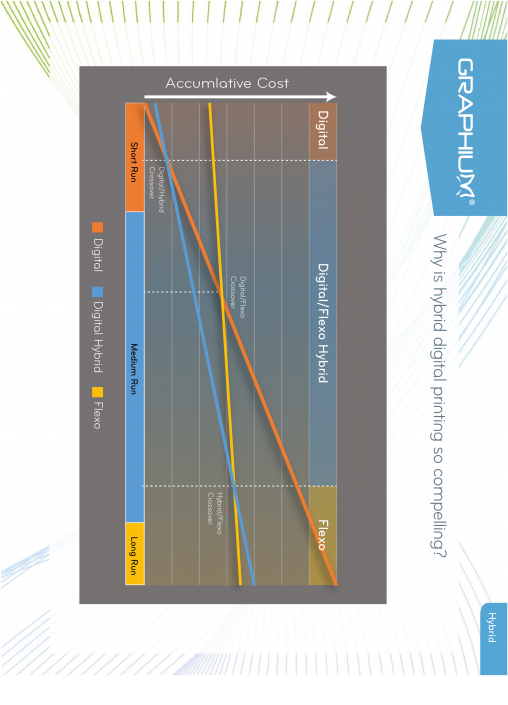 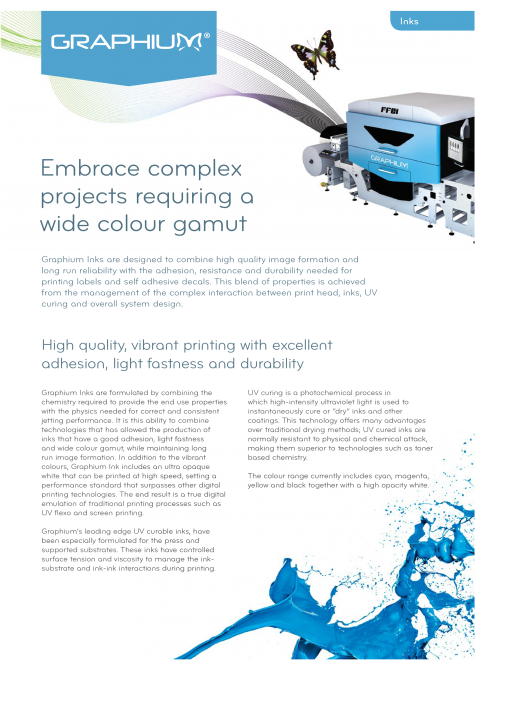 Looking to invest in a digital inkjet press? 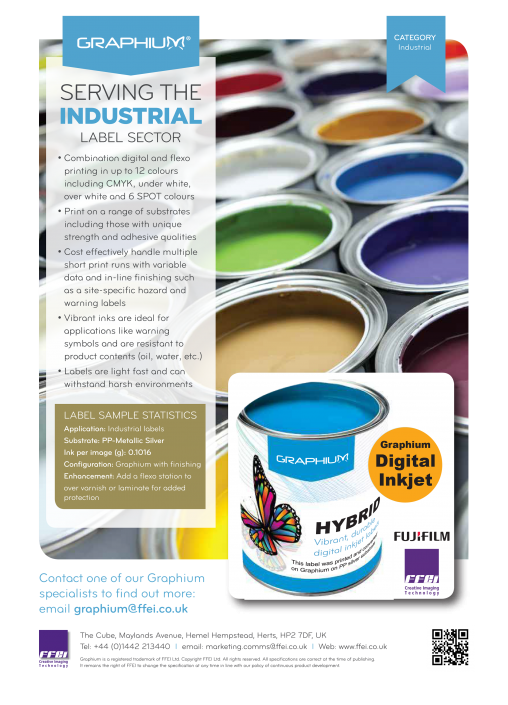 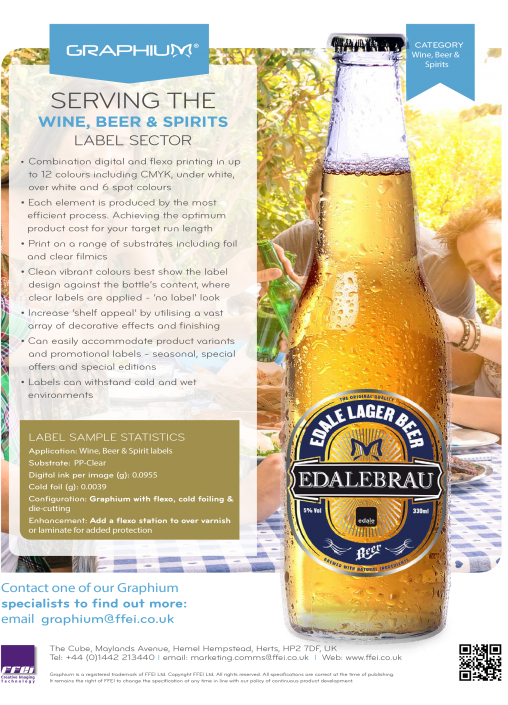 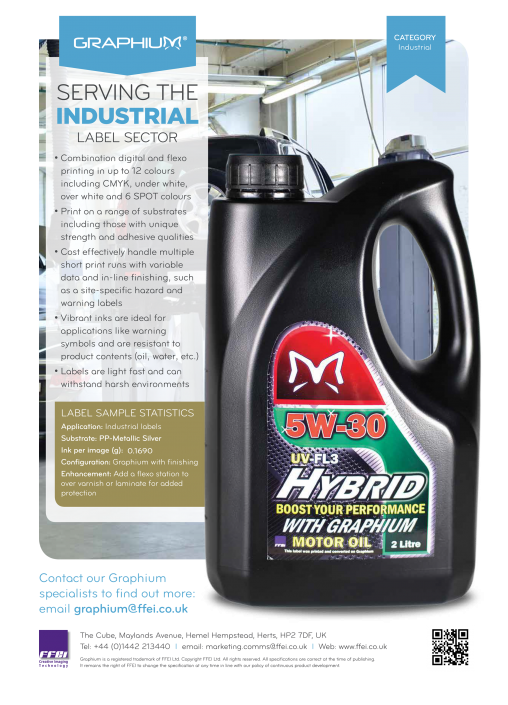 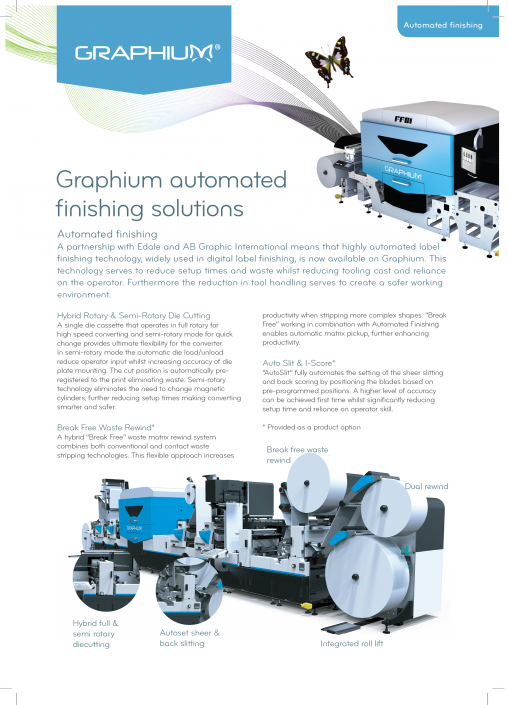 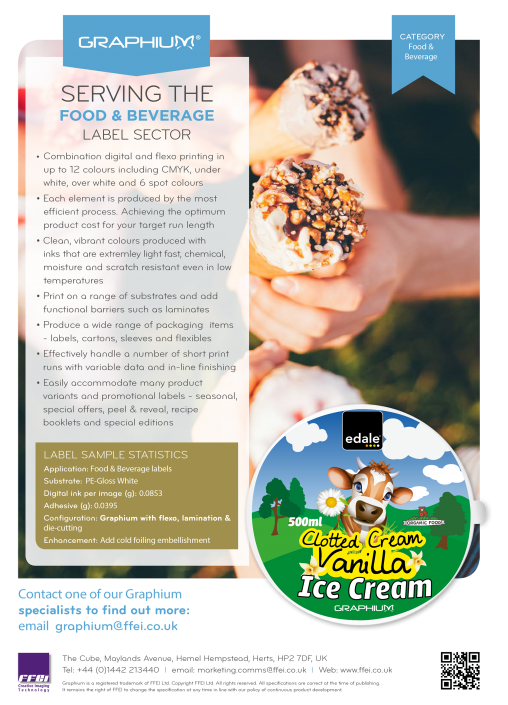 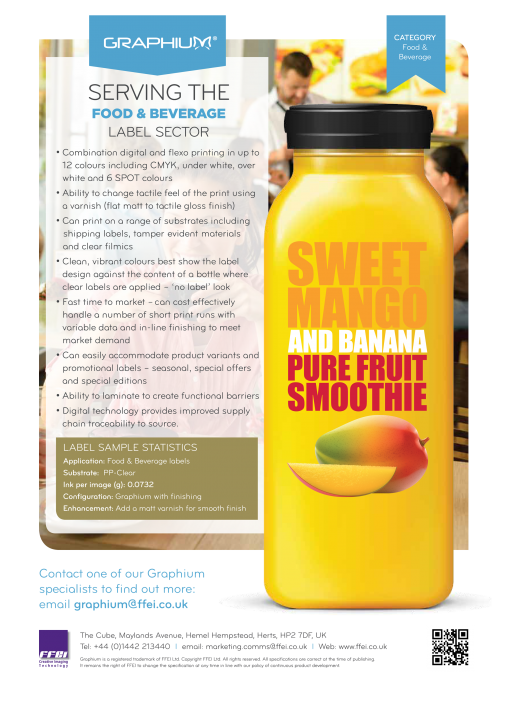 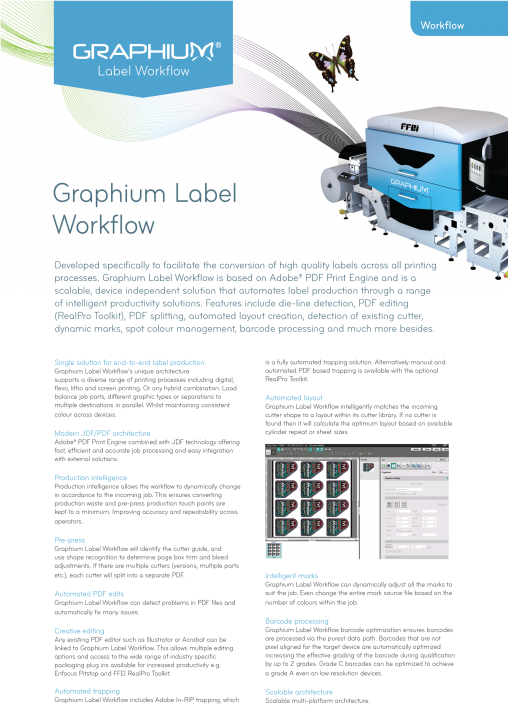 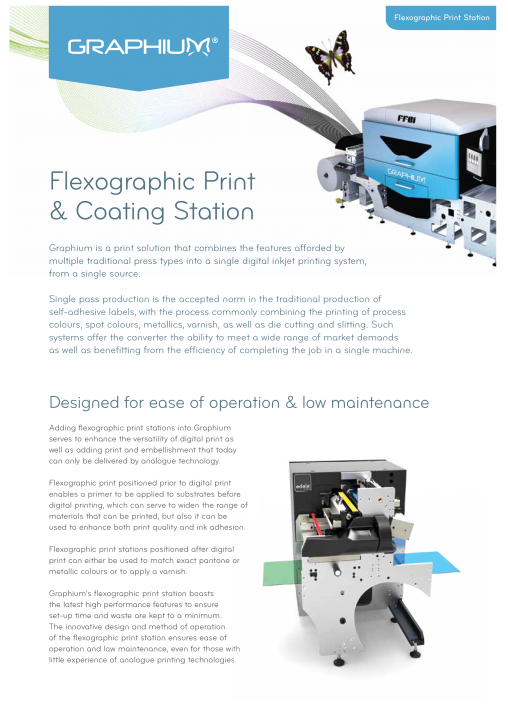 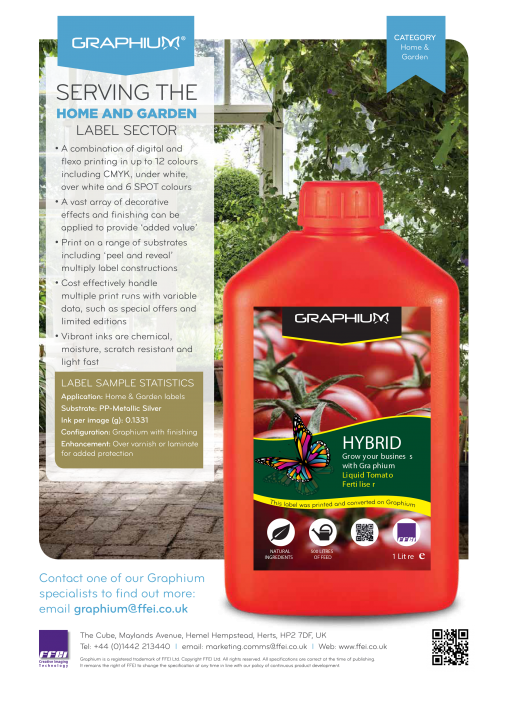 Please get in touch – one of our Graphium hybrid digital inkjet label press specialists would be happy to answer your questions.